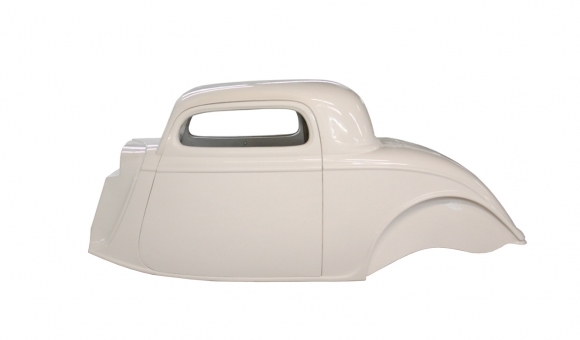 Spirit Cars offers a fiberglass Ford Model B 3 window coupe. We offer the body, rolling chassis and kit. Titling is available for our kits. 9 inch rear end housing only. Does not come with axles, gears, brakes, hardware or brackets. 9 inch ford rear end housing with axles. 56" overall axle flange to axle flange.